Now that the Halloween season is over, decorations have been taken down, pumpkins have been thrown away and costumes have been put away, it’s now time to focus on …….CHRISTMAS! The Christmas season is upon us. We all know how hectic is, planning, preparing, wrapping and guessing what presents to buy for all the children you know! Every year I try to be organised and generally, I’m pretty good. I do find, though, I start buying things quite early, so I have that safety buffer. Which means, that Christmas lasts about 2 months in our house! Fast forward to the future, where Christmas is as easy as 1,2,3!…..wait a minute, that’s not the future. Not with the help of Argos and their digital Christmas Wish List App for children. This amazing new app is aimed at children aged between 3-7 and with the help of the Argos App’s Little Helpers, children can decide which presents they would like and in order of preference too! Amazing. Now, don’t panic, parents can have their input too. They set the limit of how many presents and the maximum cost of these presents too. Once chosen, the children can then choose what preference these presents are (no.1 present etc etc). The Argos WishList is then emailed directly to ‘Santa’. As we are all of Santa’s little helpers, the email we receive can then be forwarded to family and friends, recommending who can buy what present for your child. The Argos Christmas Wish List App has just been launched. I was lucky enough to have a preview of it and I can honestly say it is pretty good. 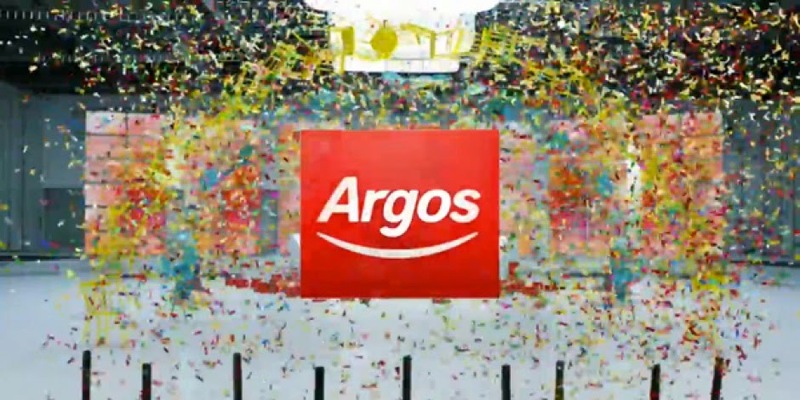 Argos has bought the traditional Christmas wish list to the masses and tweaked it by going all digital! No more, writing to Santa (unless you really want to!). It is really easy to use (great news for us parents!). Kids will find it really easy to use, which is obviously it’s main attraction. Those of us who are technophobes won’t need to worry. Setting spending limits and present limits is simple. The Little Helpers are cute. This app is great and will certainly make Christmas a lot easier. The App basically takes the hassle out of present buying. Kids will love the freedom of using the app, but parents will ultimately have the final say it what is bought and why. Bringing Christmas Wish Lists into the modern age, is great. The Argos app will make my Christmas preparations start later, rather than 2 months before…..more time to relax! Disclaimer: There was no obligation to write this review.